Gennaro Gattuso was none too happy with the actions of AC Milan midfielder Franck Kessie following I Rossoneri's derby defeat against Inter on Sunday evening. Despite a valiant second-half fightback, Milan were defeated 3-2 on the night at San Siro, which condemned them to a first defeat in ten matches and a second derby loss of the season. In an attempt to salvage a point, Gattuso opted to substitute Franck Kessie - a decision which led to the Ivorian causing a ruckus on the ​Milan bench before having a heated argument with teammate Lucas Biglia. "The defeat that hurts me the most was Kessie and seeing what happened on the bench," Gattuso told Sky Sports Italia, as per ​Football Italia. "That is something I cannot accept with the way I see football, the way I see the team and the group ethic. 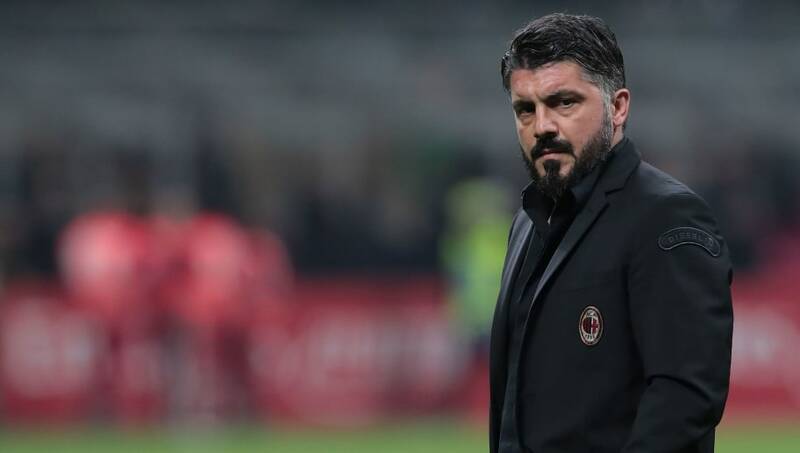 Milan looked to be second best throughout, but Gattuso pointed out how pleased he was with the way his side responded to initially going two goals behind. “I get criticised at times for being too defensive, but you have to remember the characteristics of the players at my disposal. “I think that after going 2-0 down, any other side would’ve collapsed. Inter combine quality with physical strength, so I am happy with the performance."